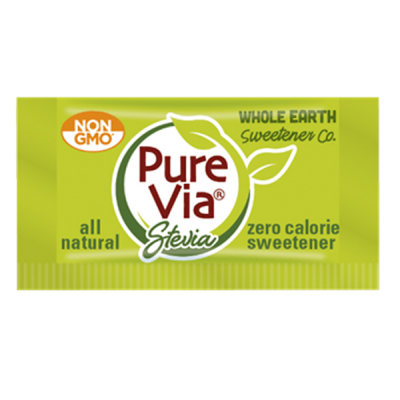 All Natural, Kosher, Gluten Free, Not Guaranteed to be GMO Free. 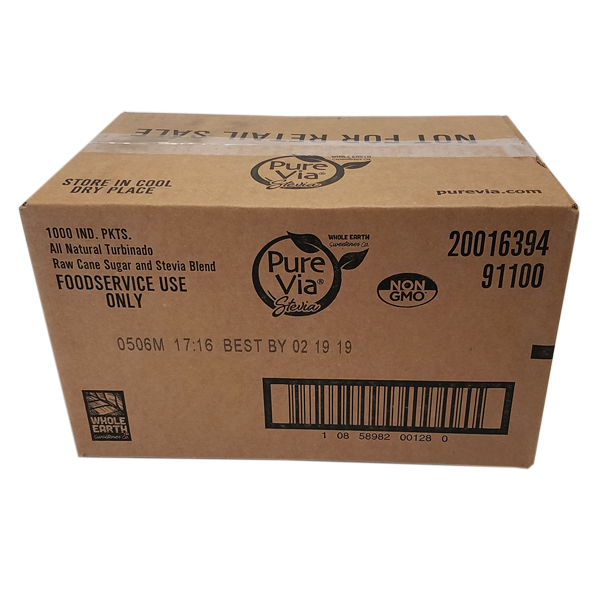 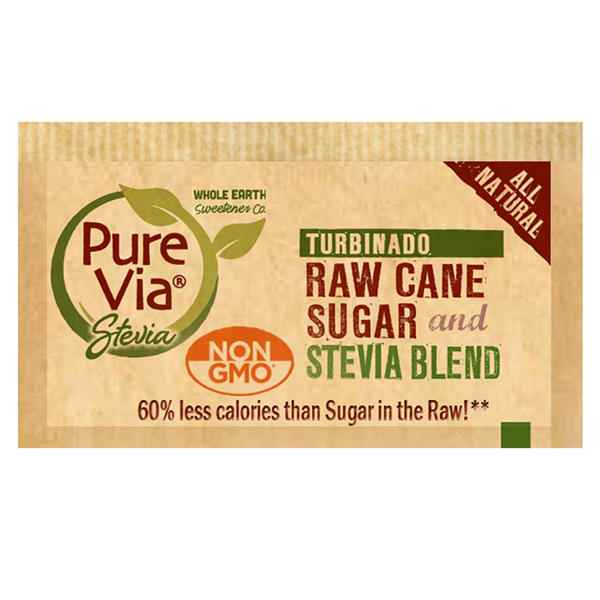 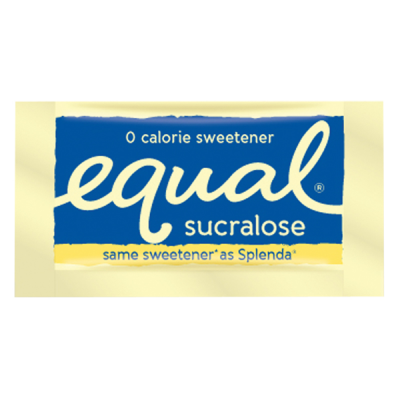 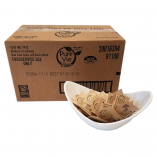 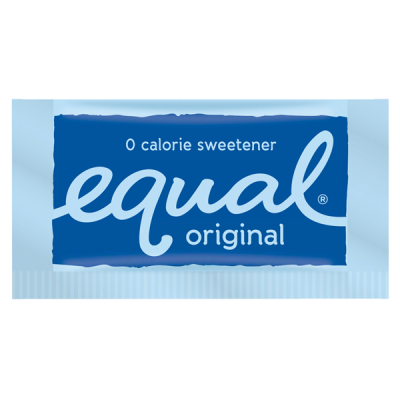 The Perfect Blend of Stevia and Raw Cane Sugar, 60% Less Calories than Sugar In The Raw®. Open sachet & pour into drink of choice. 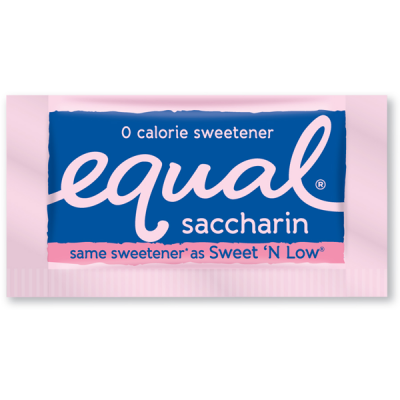 1 sachet is equivalent in sweetness to 1 teaspoon of sugar.